The Pilgrim Lounge provides the ideal setting for you to bring together your friends and families to say goodbye to a loved one, offer support to the bereaved and share memories of the person who has passed away. Depending on the time of the funeral, we will be able to give you an approximate time of when the guests will start to arrive at The Pilgrim Lounge. You may decide that you only want your guests to stay for a certain length of time and if this is the case, we can advise guests when the venue will be closing. Our staff are extremely accommodating when it comes to serving your guests. From a simple buffet to a full wake or just somewhere to reflect with family and friends, we will endeavour to provide a fitting occasion to ensure that your loved one will be remembered with dignity. If you would like to share special memories with your guests, The Pilgrim Lounge offers facilities to project photographs by CD/DVD, PowerPoint or video on to a large screen at no extra cost. We can also play CDs via our in-venue sound system. 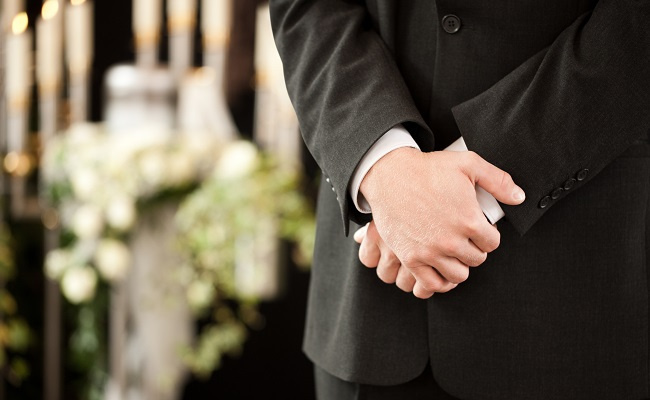 If you are expecting a large attendance at the funeral service, the venue you choose for the wake will need to be large enough to accommodate all of your guests afterwards. The Pilgrim Lounge can seat approximately 140 people and can accommodate 200 through a combination of seating and standing. The bar will be open for the whole of your stay and we have ample free car parking available on-site. Our catering partners are Sheppards Delight and they are happy to provide menus and quotes for catering at your wake. Contact can be made via pilgrimlounge@bufc.co.uk.